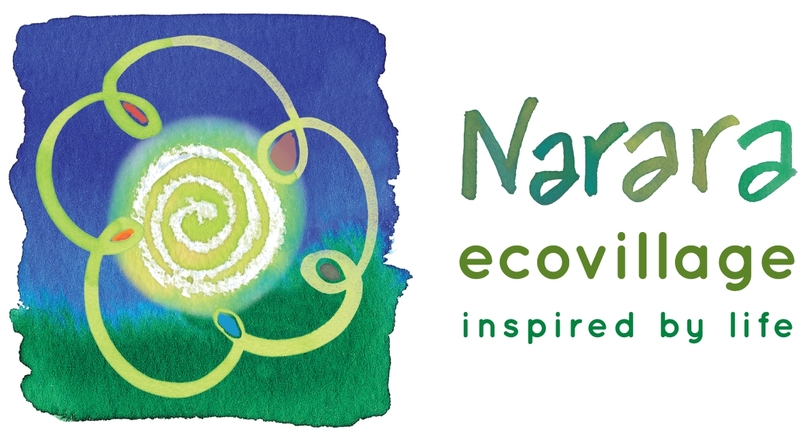 NEV Water provides all potable water, sewer and recycled water services to the Narara Ecovillage site. For potable water, a temporary supply connection to Gosford potable water will be used until approximately 30 houses are occupied. This supply will then be replaced with the permanent potable water system. NEV Power operates a smart grid system that utilises first-in Australia technology to reduce infrastructure costs, balance and optimise the use of solar PV and battery storage, and produce a net carbon neutral village. The long term vision for NEV will see the village incorporate over 120 lots developed in 3 stages.